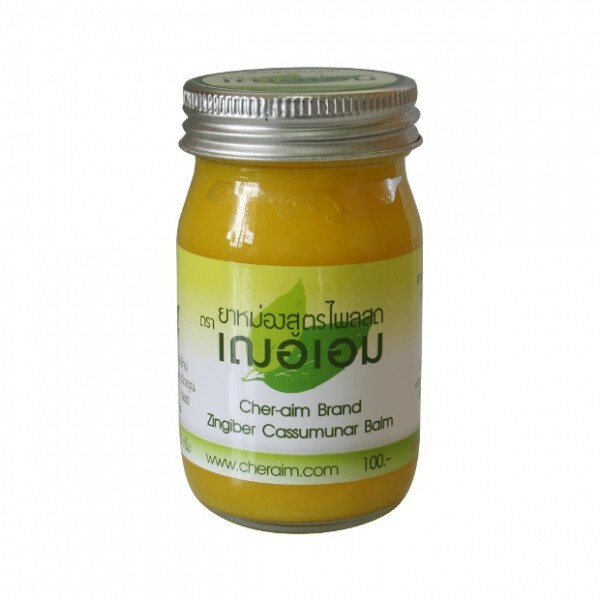 A practical zingiber cassumunar balm to relieve muscle pain and motion sickness. 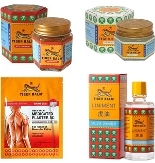 A medicinal plant known in Asia against muscle pain and sickness. 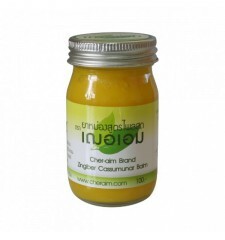 The balm zingiber cassumunar is also used to relieve insect bites, aches and strained muscle and strains. - External use only, apply on your body to the painful area. - Do not use for children below 2years. - Don't use on the eyes and mucous membrane. - Store below 30°, in dry room.